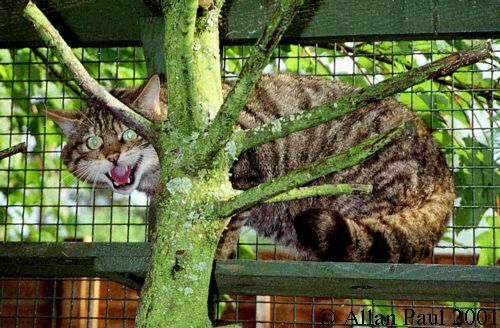 The scottishwildcat group is for the discussion of all aspects of the natural history of the Scottish Wildcat Felis silvestris grampia. Not included in this are so called ABCs or "Alien Big Cats". Reports of free-living exotic naturalised non-native cats should be sent to the Non-nativecats group. Of particular interest are conservation issue, whether true Scottish wildcats still exist, and what is the status of the so called "Kellas Cats"